Trees contribute to cleaner soil, air and water, and provide vital cooling and shading during summer months. They also improve biodiversity by attracting a greater variety of birds, insects and animals. 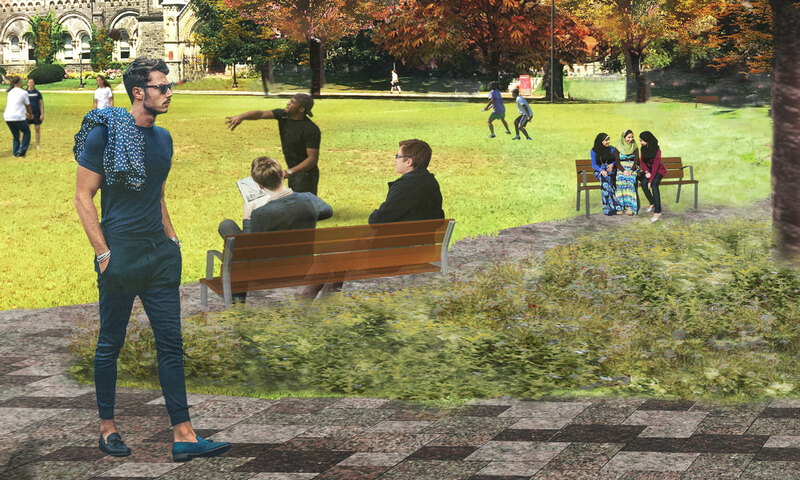 The Landmark Project adds more than 180 new trees to the Front Campus and areas surrounding King’s College Circle. Join us in making the St. George campus greener and more beautiful by planting a tree. 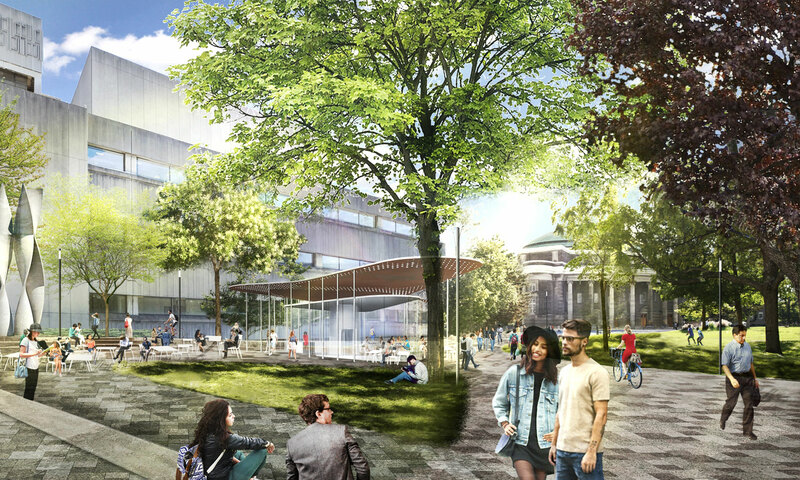 You can support U of T’s future and become a part of its history with a Landmark Project tree. Your tree will be among 186 new trees that will be planted in the heart of the St. George campus. 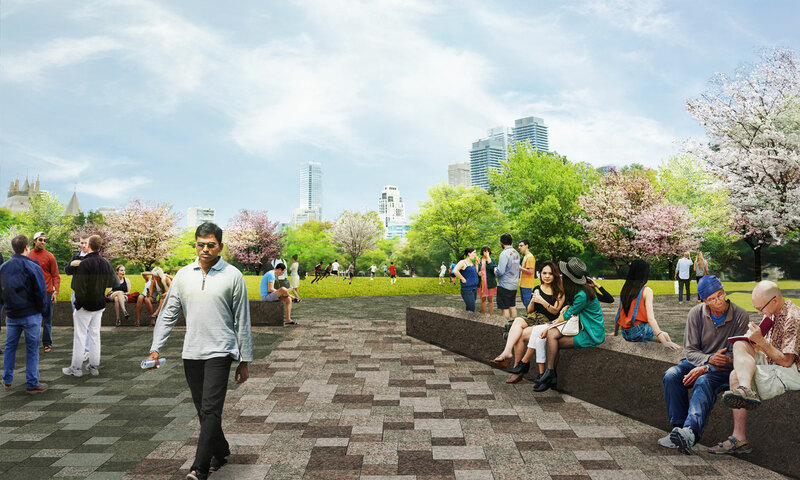 In addition to “greening” the campus, the trees will provide shaded areas for studying, relaxing and socializing; improve biodiversity; and reflect the history, growth and evolution of the University. Support key priorities of The Landmark Project through a secure online donation.